For all the context, plot, unit structure, characters, etc. you can first check the “base camp” Losers unit profile. Real Name: Colonel Franklin Clay. 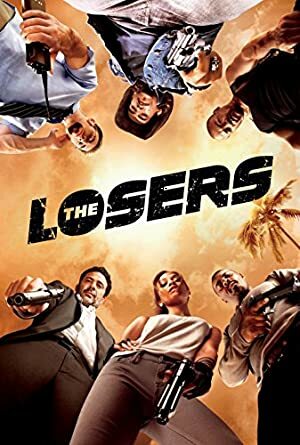 Group Affiliation: The Losers; formerly US Army. Clay has had military training. He is a superior tactician and leader, capable of rapidly adapting his plans to the changing situation around him. He is also trained in the use of a wide range of military weaponry. 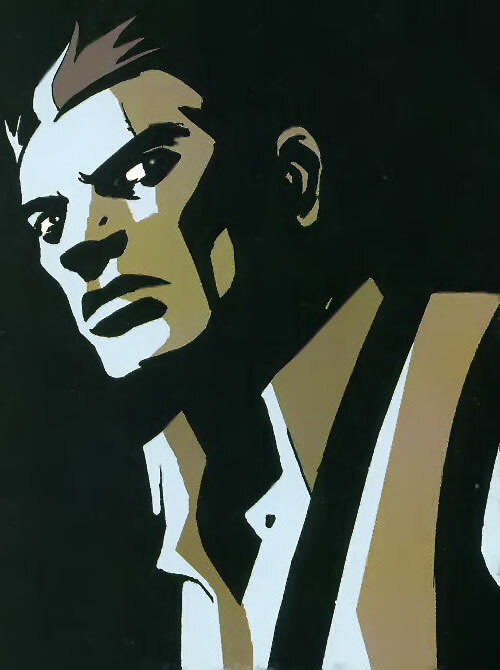 Clay is a patriot who has become disillusioned with those in power, and the things they’d ordered him to do. This began to seriously affect him after the events in Columbia, but following Afghanistan he had a face to focus his anger on. Using Max as a figurehead for all he saw wrong with the American government, Clay became obsessed with stopping him. He began a relationship with Aisha, but this was probably just recreational for both of them. 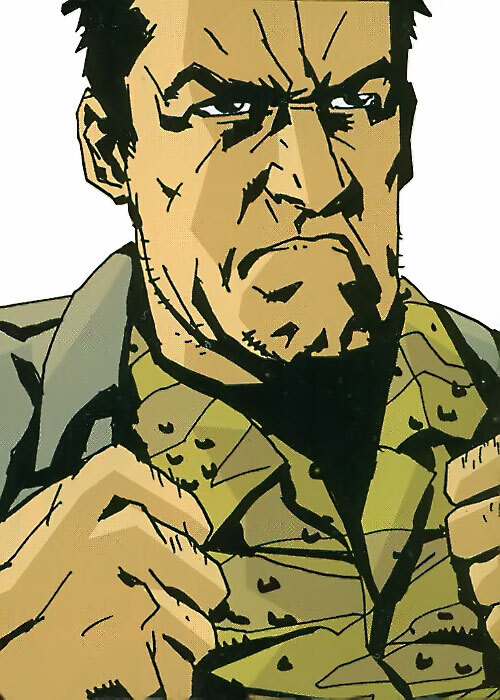 Col. Clay is the grandson of Sarge Clay from the original Losers team, and named his unit in honour of them. Expertise (Parachuting), Familiarity (SCUBA), Iron Nerves, Language (Pashto), Leadership. Losers (High), Black Market (Low). See The Losers entry. He also regularly carries a Concealed Switchblade [BODY 04, EV 02 (04 w/STR), Miniaturization: 01]. Black Market Connection due to his years living underground. 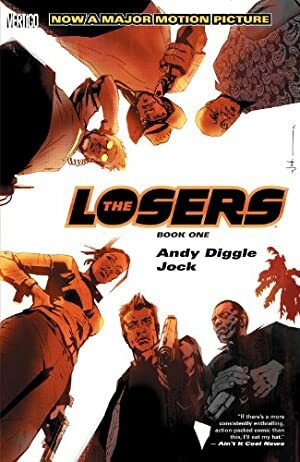 Source of Character: DC Comics (The Losers).